The Lathkil Hotel is the place to go for a special break, where you'll find old fashioned hospitality, great food and relaxation served within the heart of the beautiful Peak District National Park. 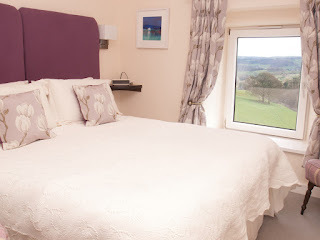 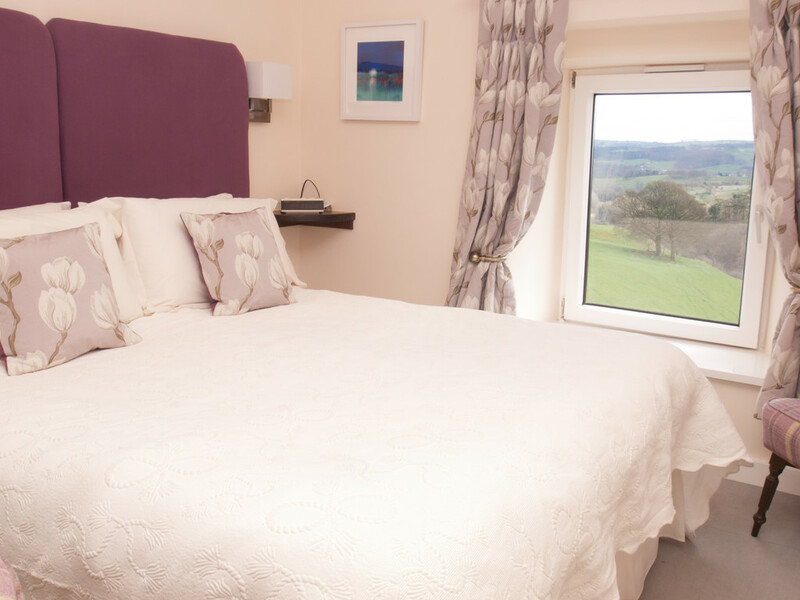 Situated in the tiny Derbyshire village of Over Haddon, two miles from the historic market town of Bakewell. 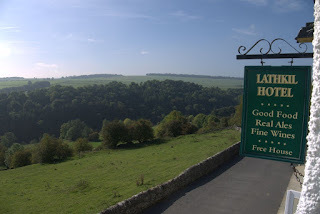 The Lathkil is perched on the hillside of Lathkill Dale enjoying the most spectacular and unrivalled panoramic views of any pub in the Peak District.